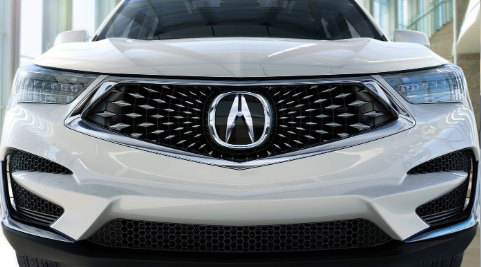 Redesigned to meet a new standard of luxury and performance. 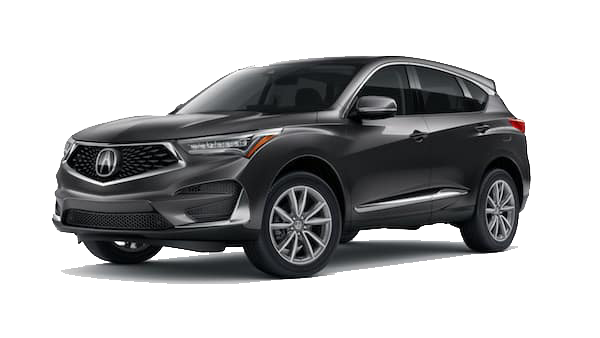 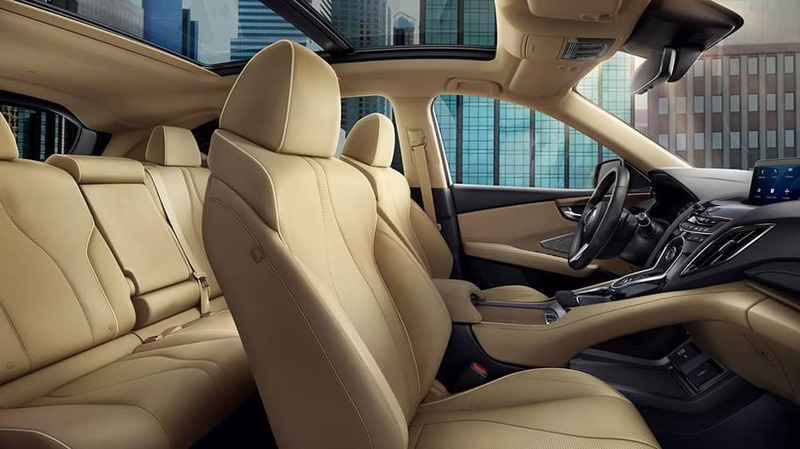 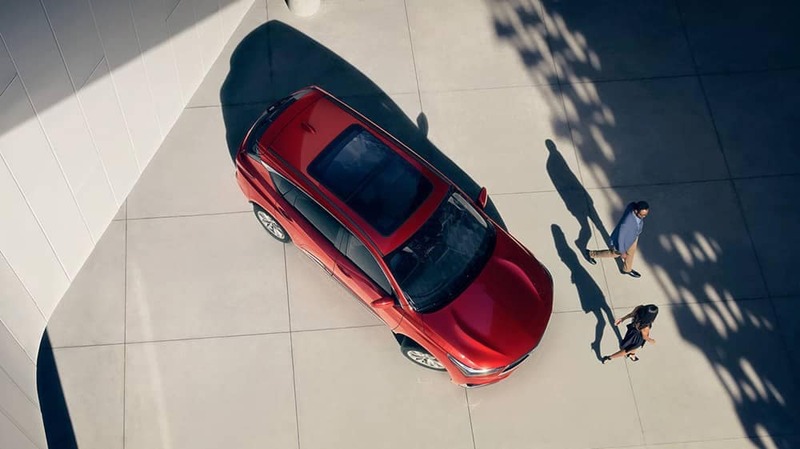 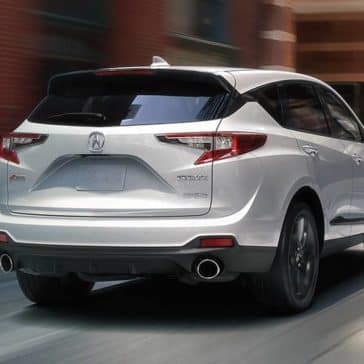 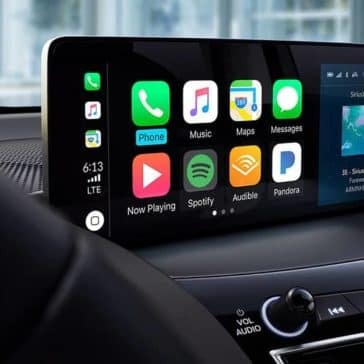 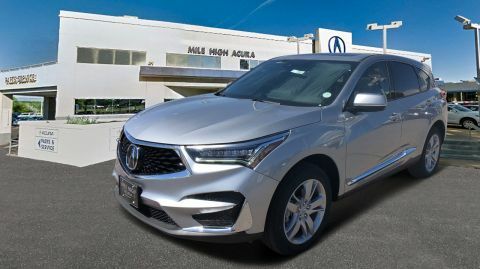 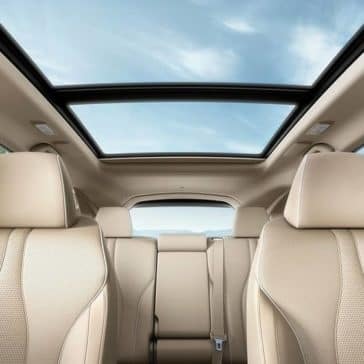 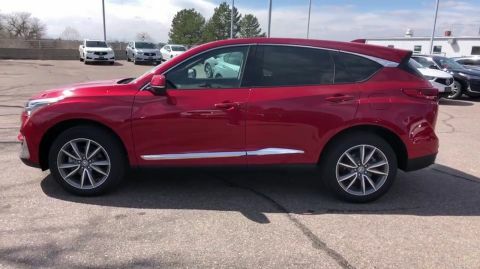 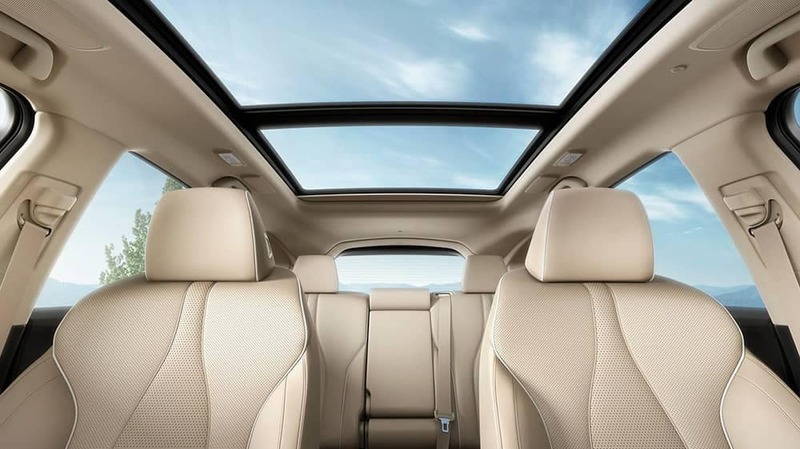 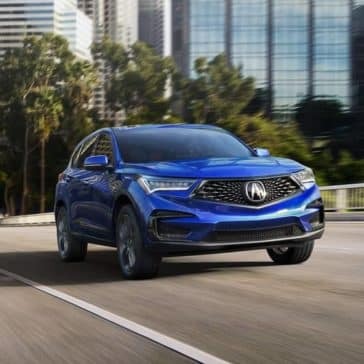 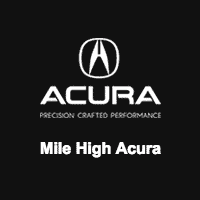 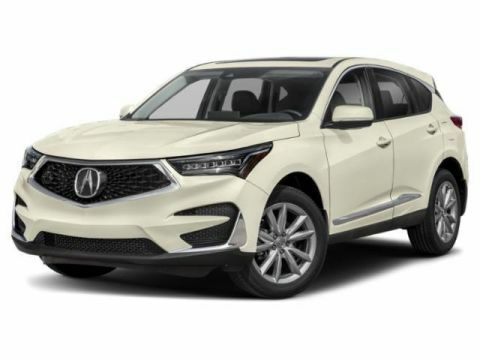 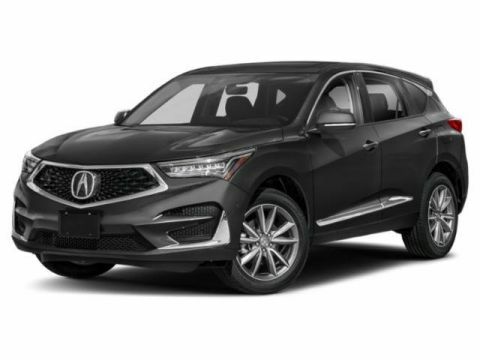 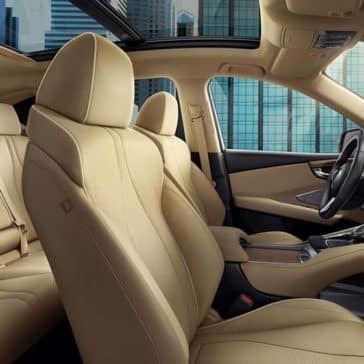 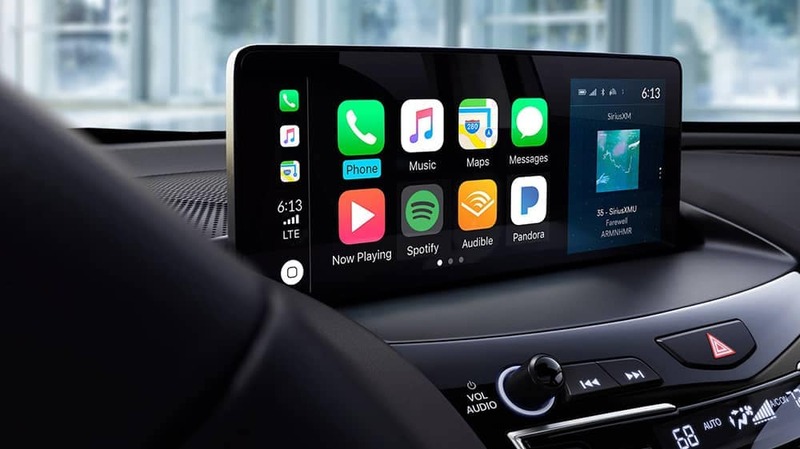 Stay connected in Highlands Ranch with the help of the large lineup of 2019 Acura RDX technology features, and enjoy access to a tremendous array of luxurious amenities inside this compact SUV. 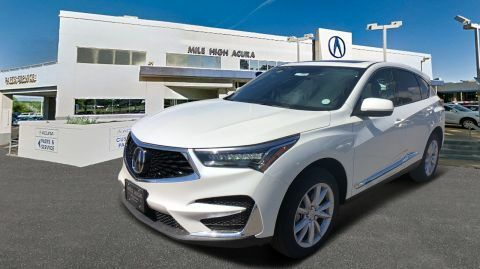 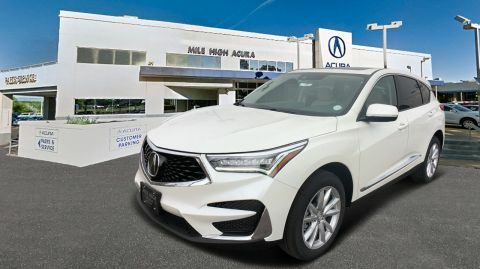 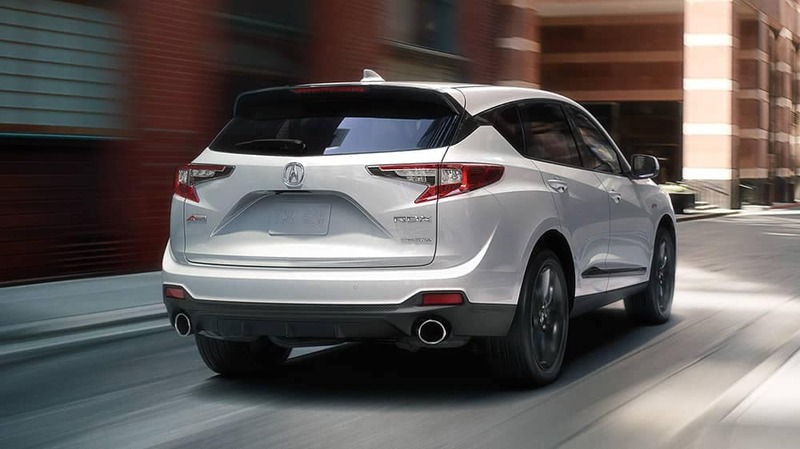 The 2019 Acura RDX is big enough to make an impression, while remaining small enough to navigate your way around tight streets in Aurora. 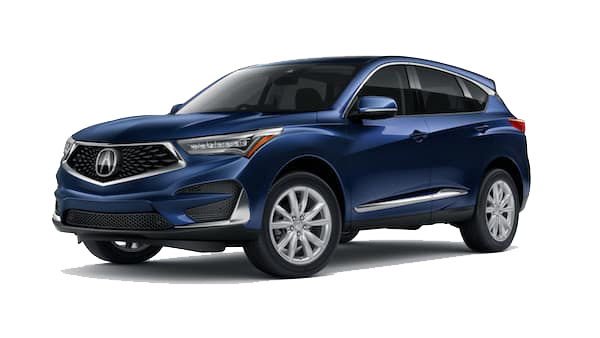 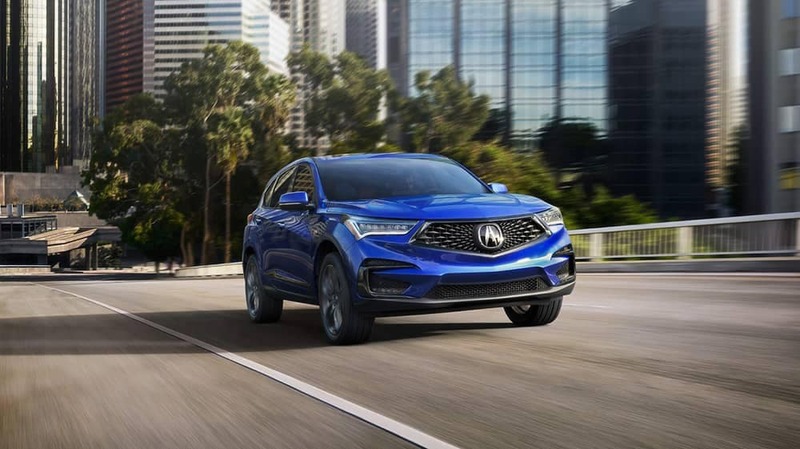 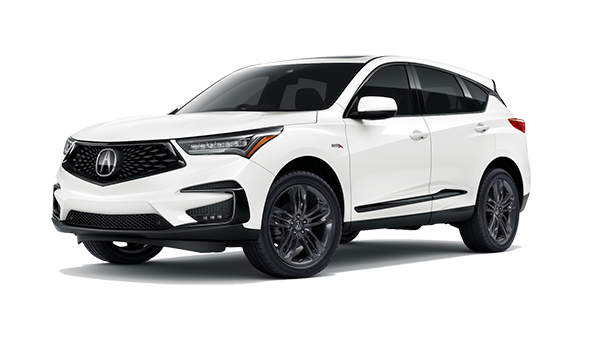 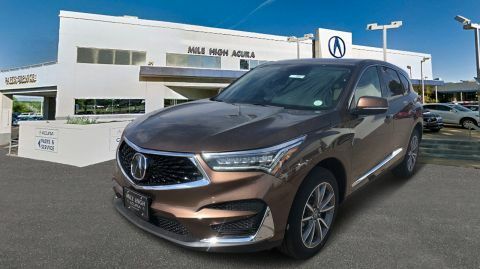 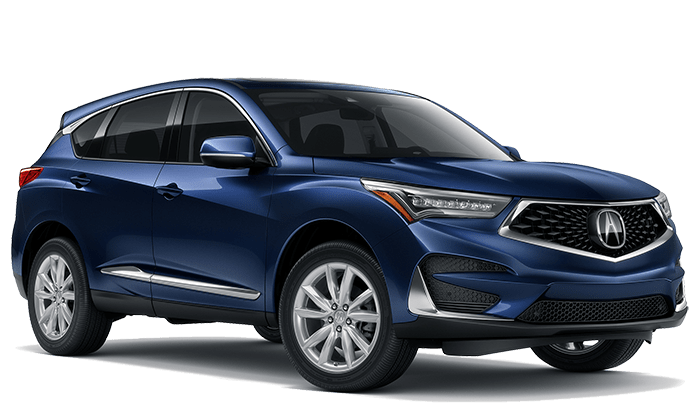 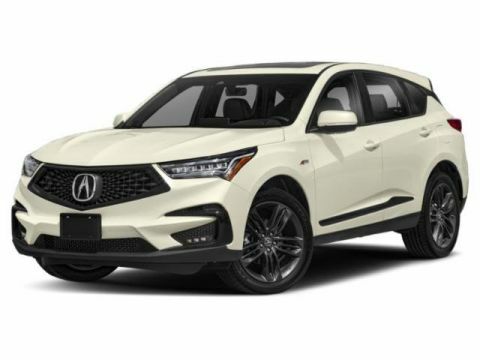 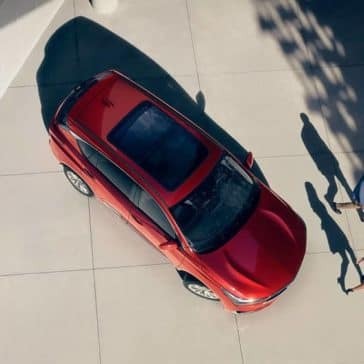 The 2019 Acura RDX makes a bold impression with a sporty exterior and multiple color options. 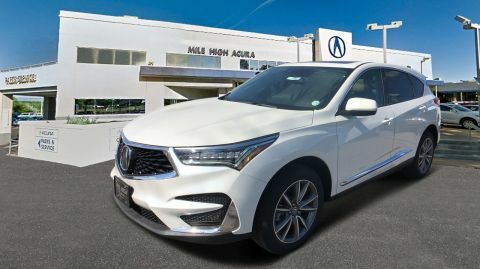 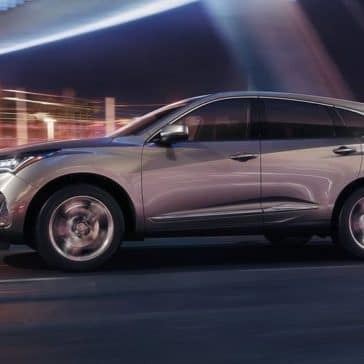 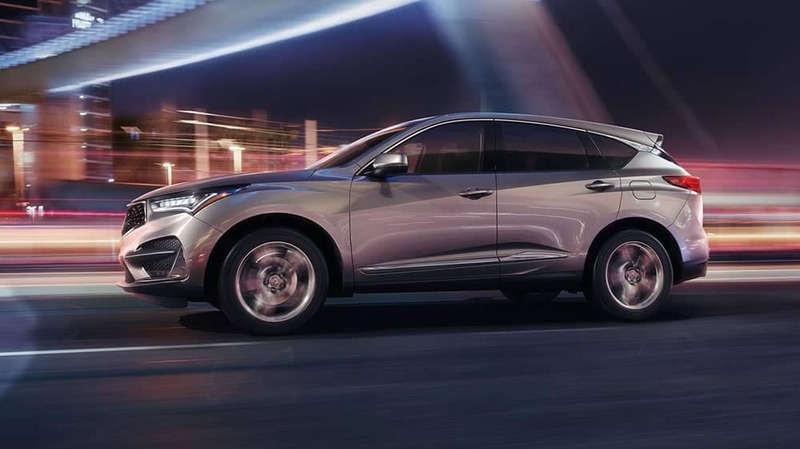 In both FWD and AWD trims, the 2019 Acura RDX can tow up to 1,500 pounds, making luxury crossover more than just a stylish icon.